Available as low as $19.99 per coin over spot! 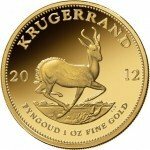 The Krugerrand was once the most recognizable gold bullion coin in the world. South Africa’s famous Krugerrand was the dominant gold coin in world markets until 1979 when Western nations implemented an economic boycott to punish the nation for its system of apartheid. Beginning in 1980, South Africa began to introduce fractional Krugerrands to investors. 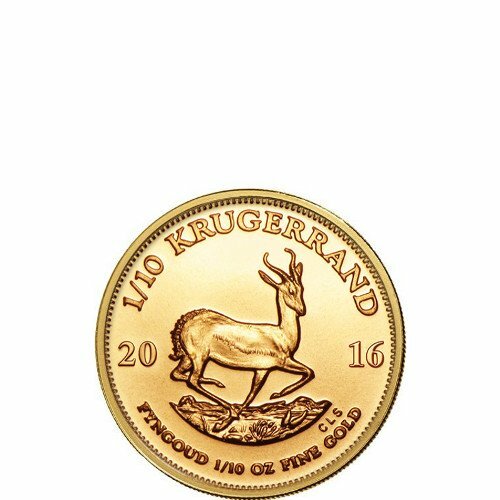 The 1/10 oz Gold South African Krugerrand coin is now available for purchase in brilliant uncirculated condition. South Africa has emerged from the dark shadow of Apartheid with renewed power on the African continent. Gold Krugerrands such as the 1/10 oz South African Krugerrand continue to hold worldwide popularity because of their simple, classic designs. Despite the economic sanctions meant to punish South Africa for Apartheid, the Krugerrand accounted for 90% of the global gold-coin market by 1980. The 1/10 oz South African Krugerrand was first introduced in 1980, along with the other fractional coins at 1/2 and 1/4 oz weights. All Krugerrands have the same design on both the obverse and reverse sides of the coin. 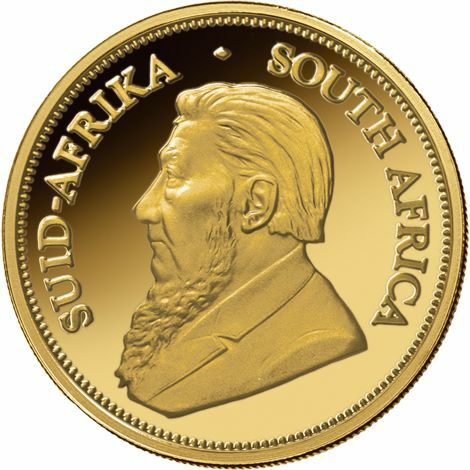 The obverse side of the 1/10 oz Gold South African Krugerrand features an updated image of Paul Kruger, the 5th President of the South African Republic and leader of the nation during the Boer resistance. Kruger’s image is surrounded by the engravings “Suid-Afrika” and “South Africa.” On the reverse side of the coin is the iconic image of a galloping Springbok antelope on the plains of South Africa. 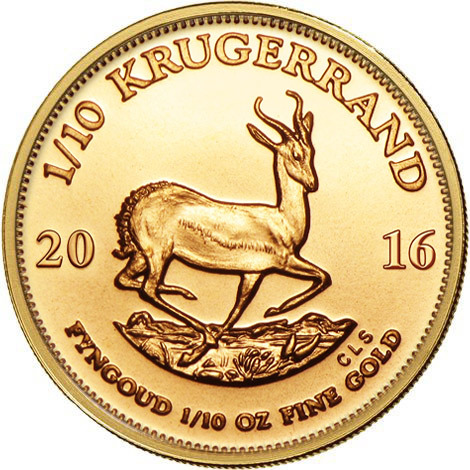 “Krugerrand” is engraved above the antelope, with the weight, metal content, purity, and year of minting located directly below the antelope. The South African Mint, officially registered as the South African Mint Company Limited, is the official mint of the Republic of South Africa and produces coins for the South African Reserve Bank. The company’s primary facility is located in Pretoria. If you have any questions about our 1/10 oz Gold South African Krugerrands in brilliant uncirculated condition, feel free to call our associates at 888-989-7223 with your concerns. Our professionals are also available through our live chat feature on the web.